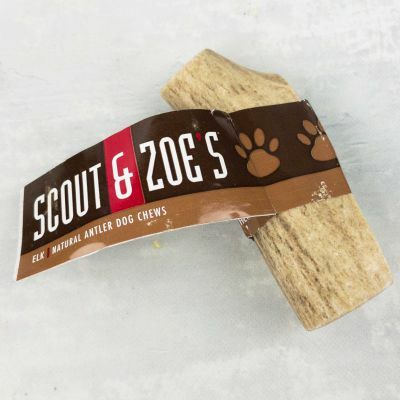 Scout & Zoe's Natural Antler Dog Chews are nature's perfect chew! 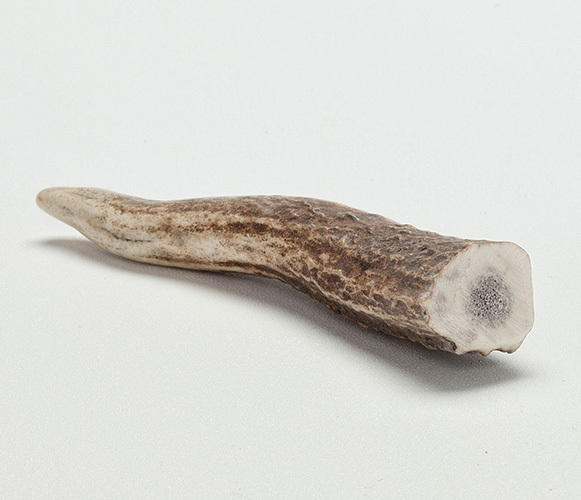 They are allergy-free and a green, organic, renewable resource created from 100% naturally shed, grade A premium USA elk antlers. Containing calcium and phosphorous, the chews are not only good for your pup but also help keep those pretty teeth clean and healthy. Great for the exceptional chewer in your pack as well as dogs with allergies. These are no ordinary chews. Ideal sizing is as follows - Extra Small for dogs up to 10 pounds, Small for dogs up to 15 pounds, Medium for dogs 15-30 pounds and Large for dogs over 50 pounds. Made with tons of pride in the USA!